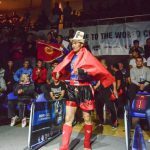 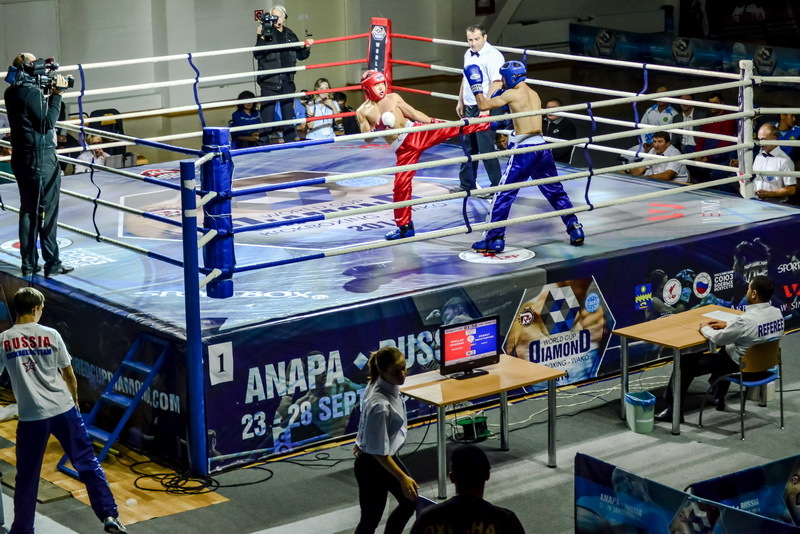 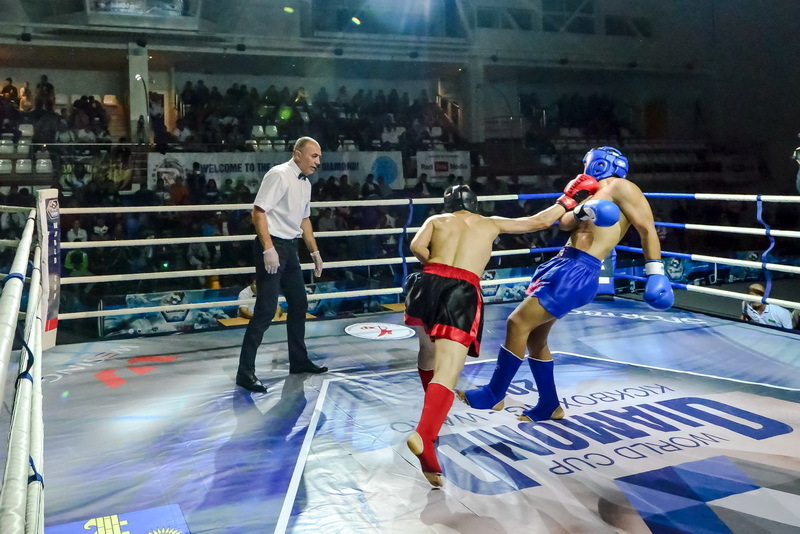 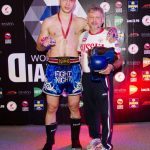 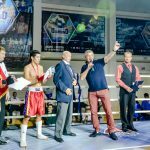 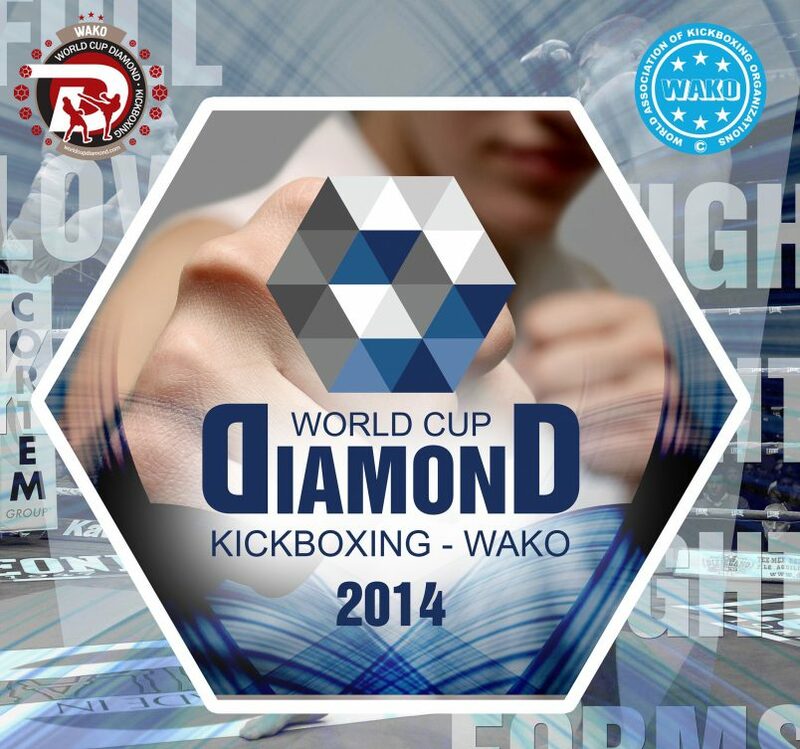 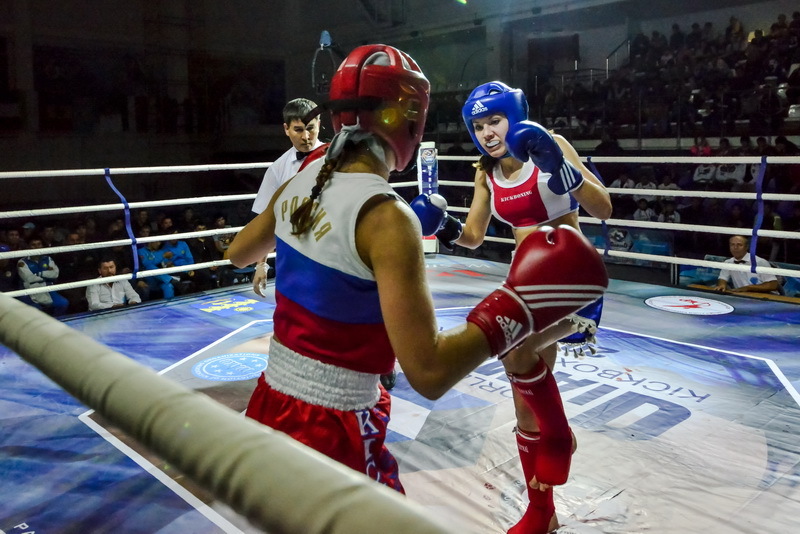 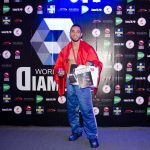 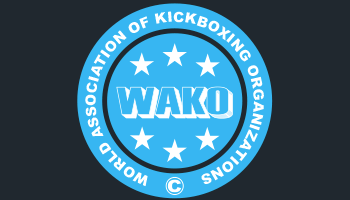 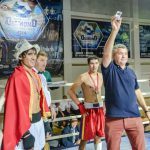 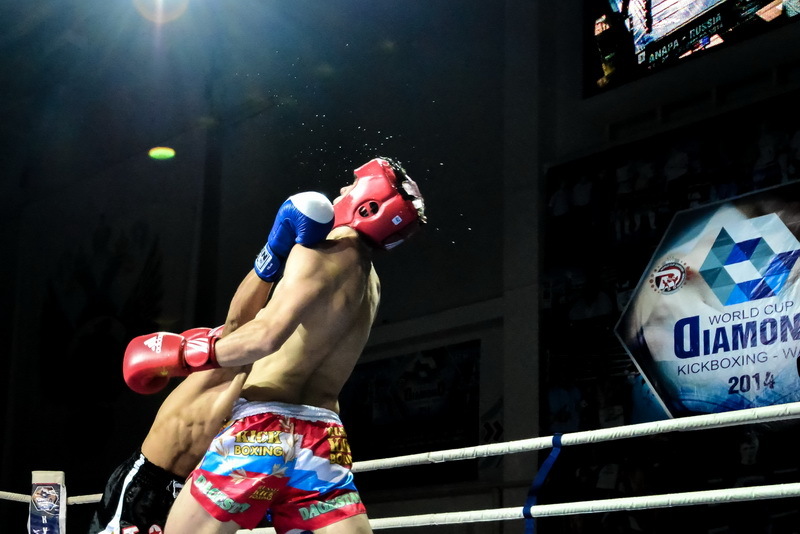 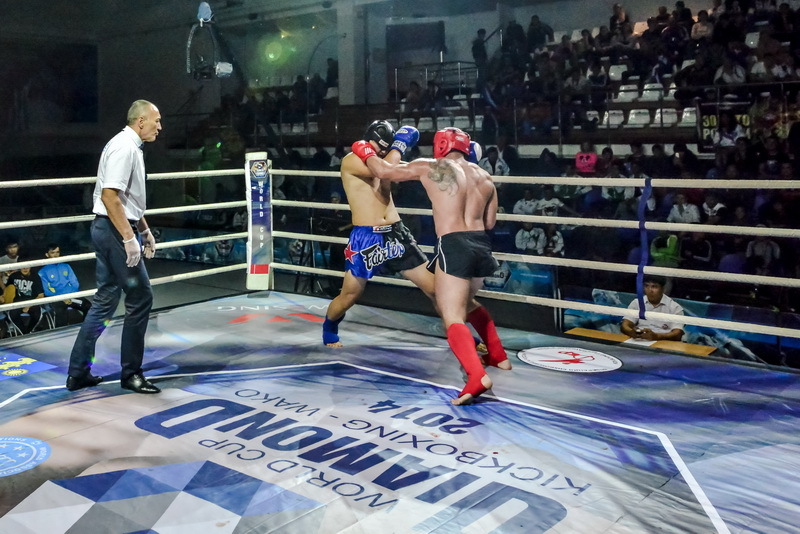 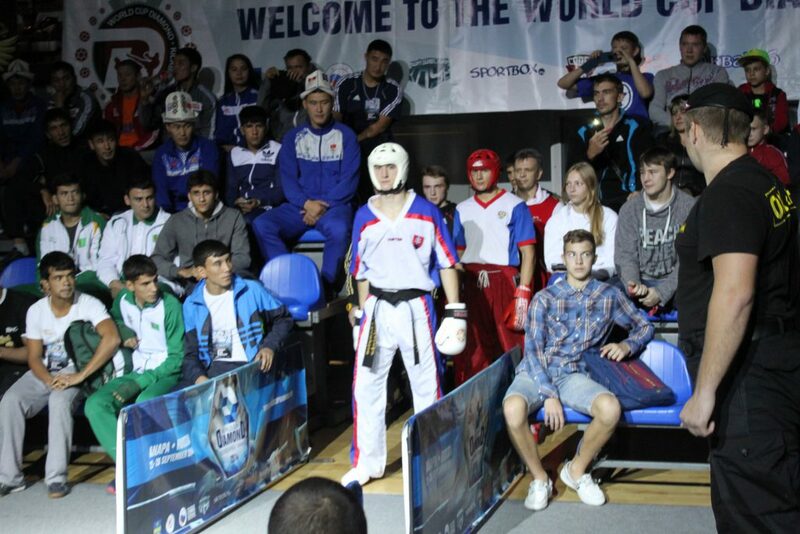 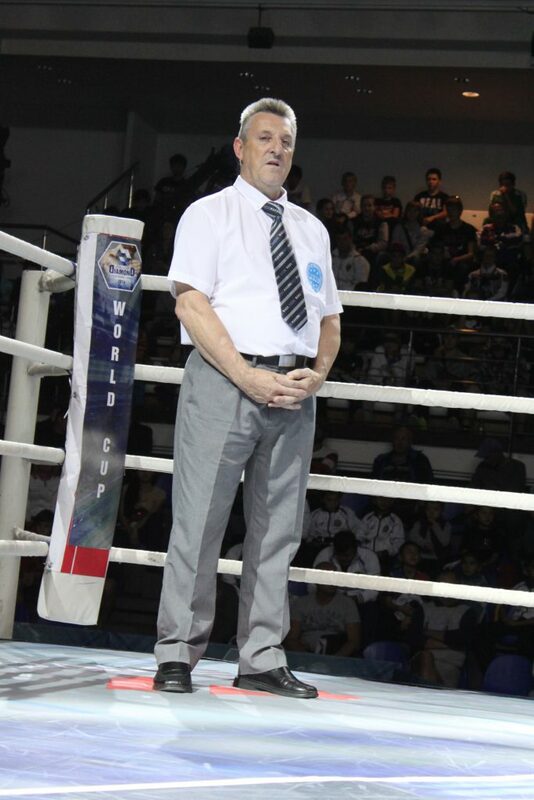 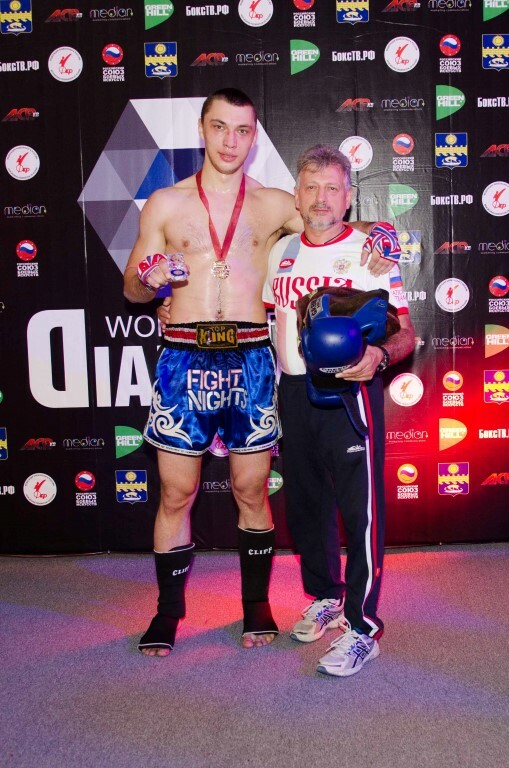 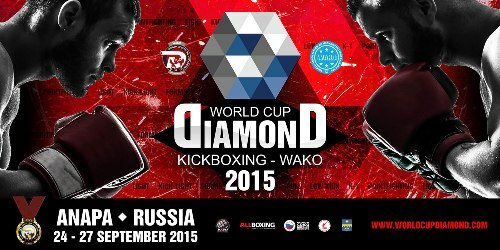 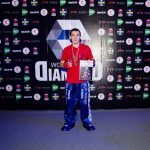 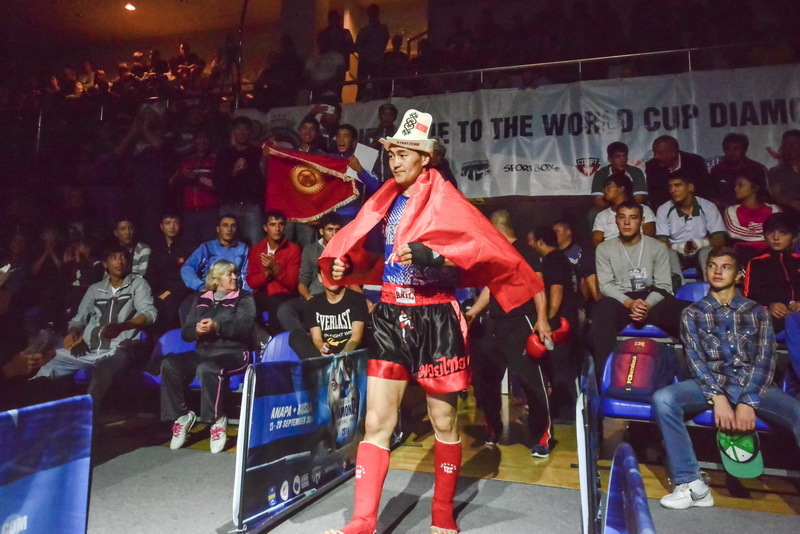 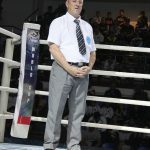 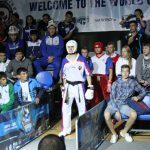 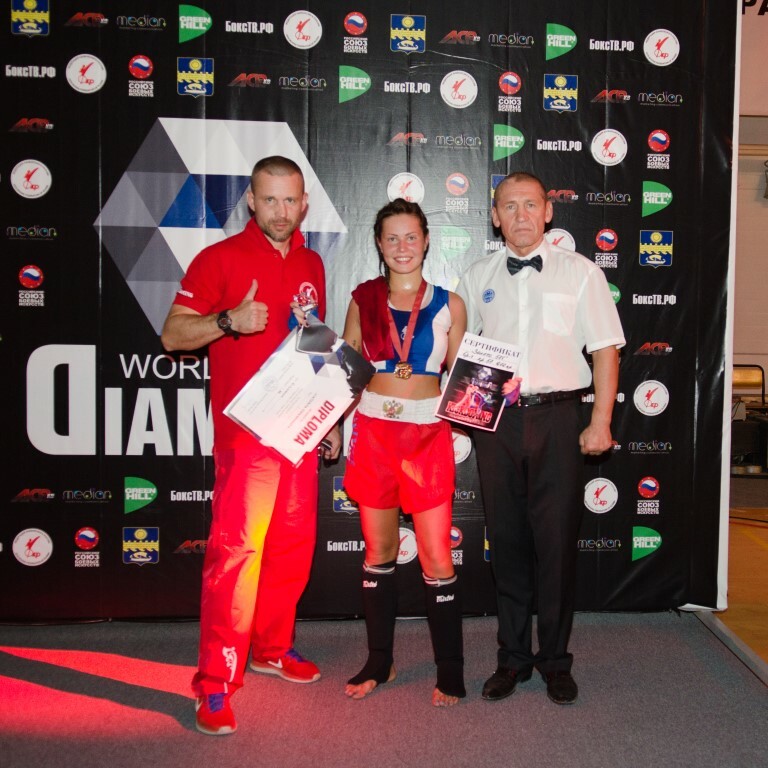 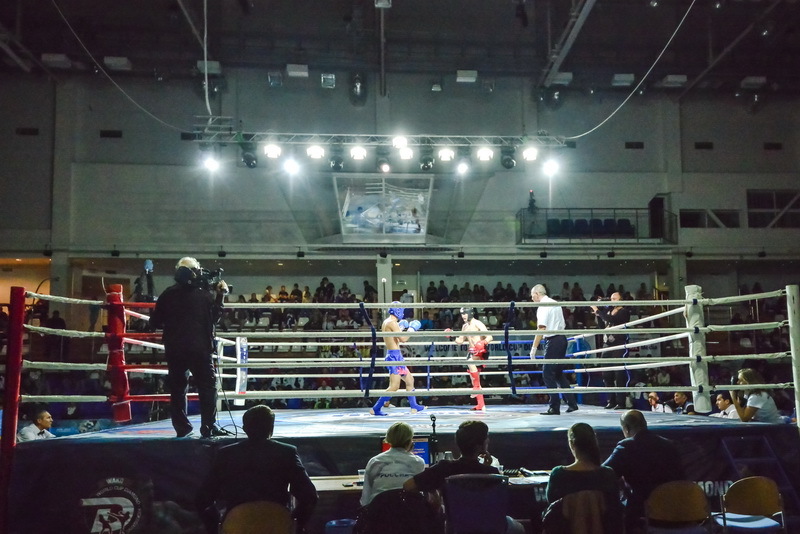 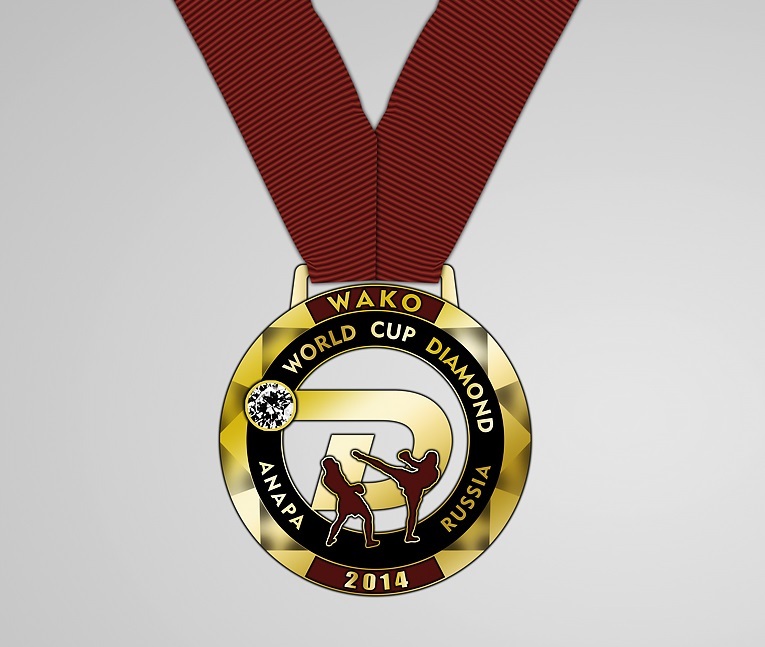 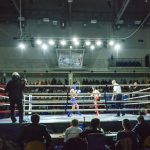 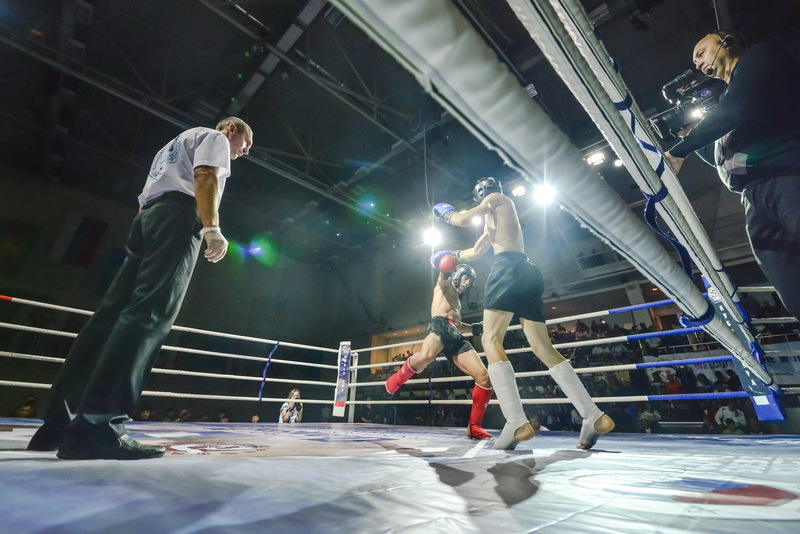 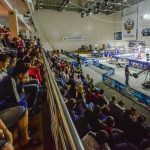 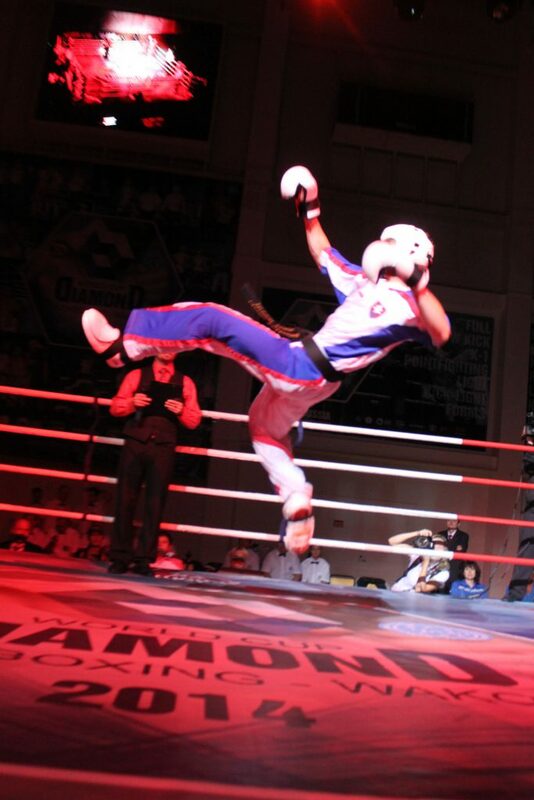 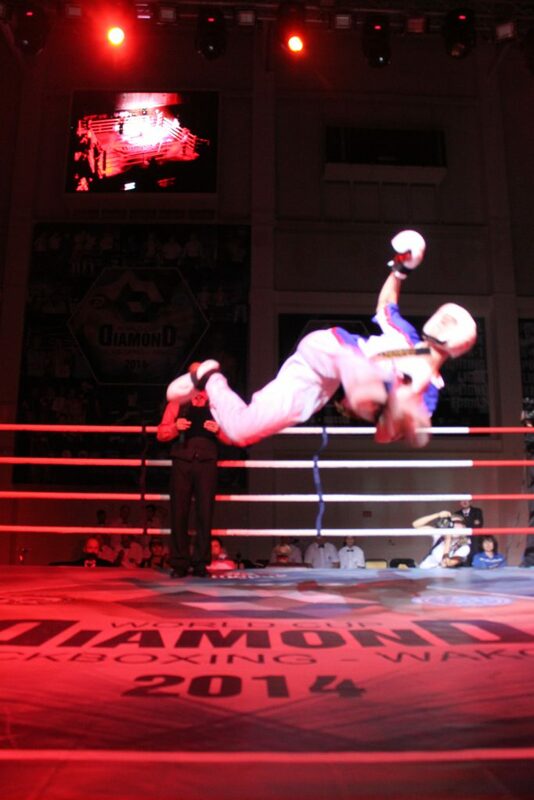 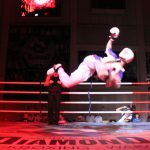 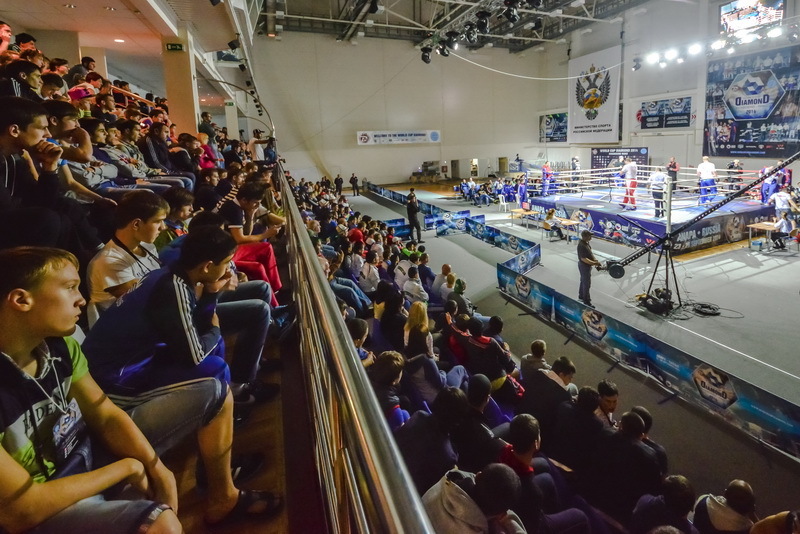 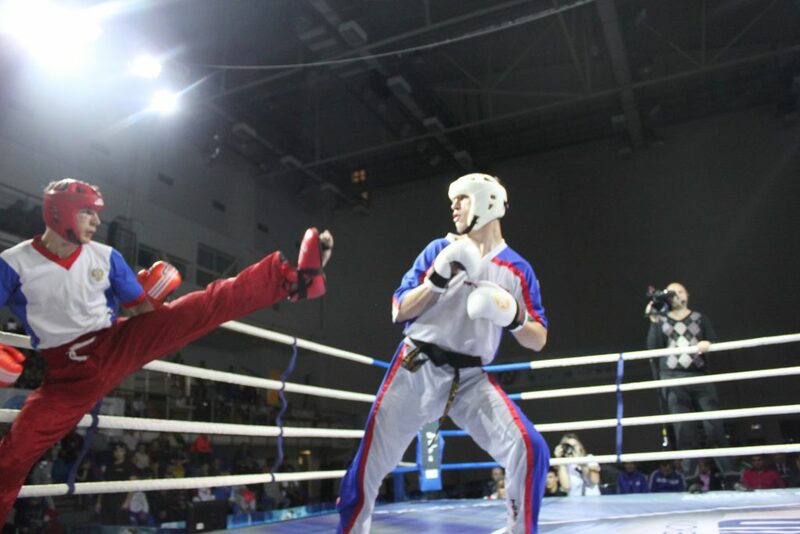 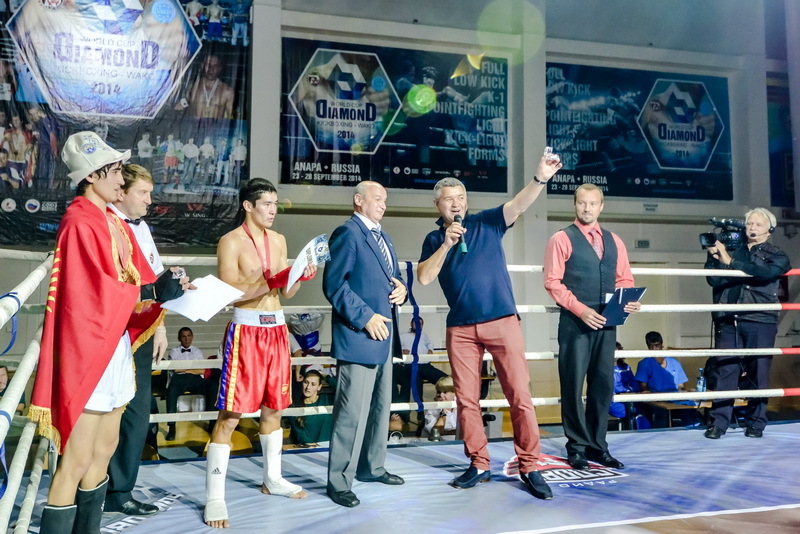 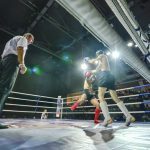 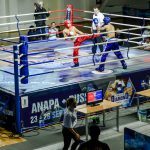 From September 23 to September 28 in the LOK «Vityaz» modern sports complex in Anapa (Vityazevo) the fifth anniversary World Cup Diamond-2014/kickboxing WAKO in which 1188 fayter from 26 countries of the world participated took place. 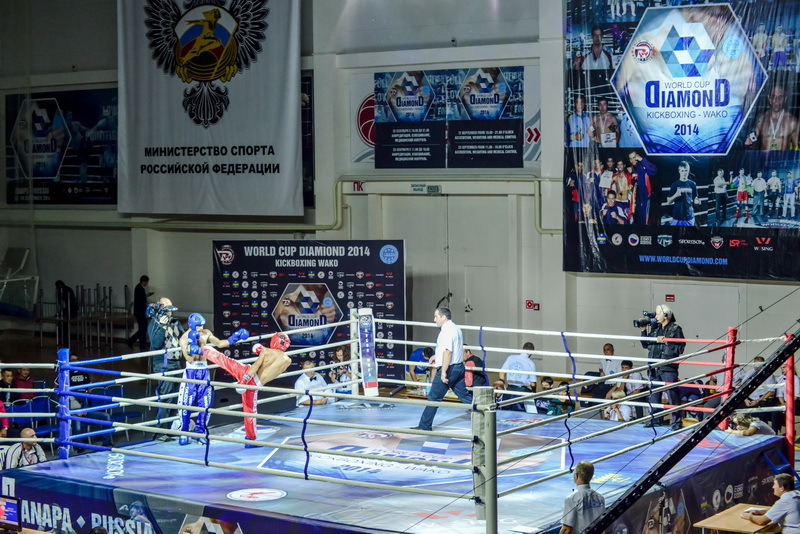 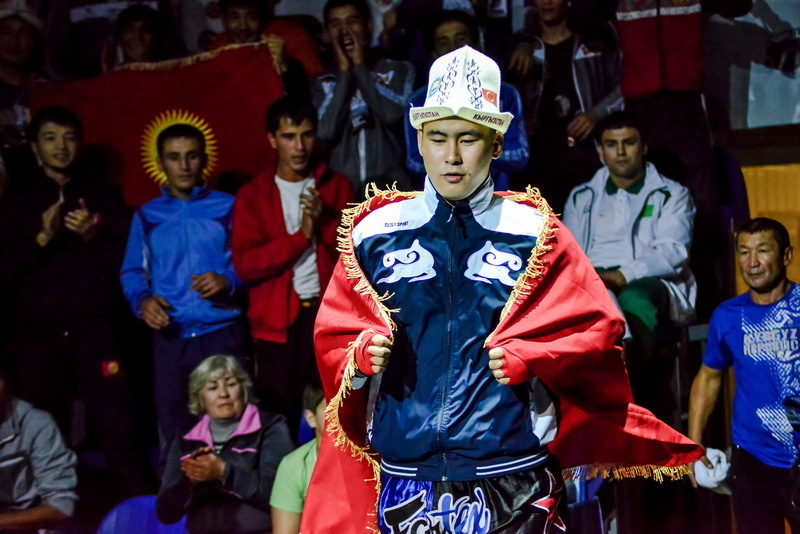 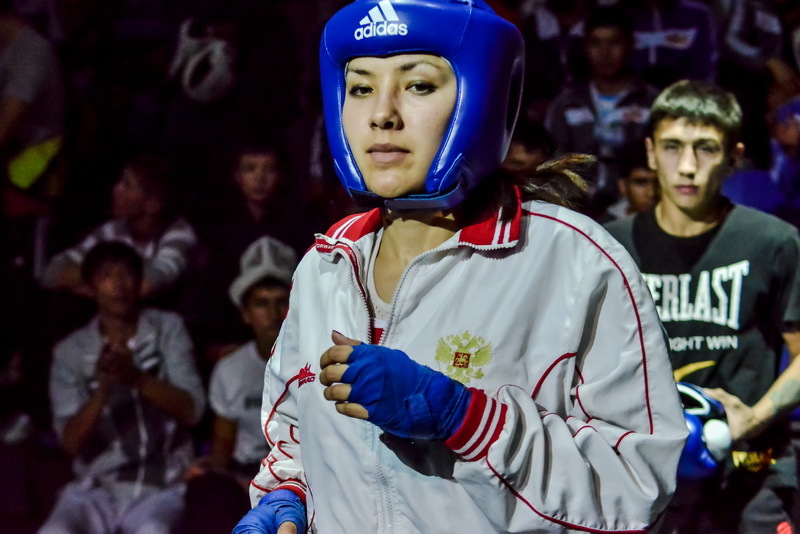 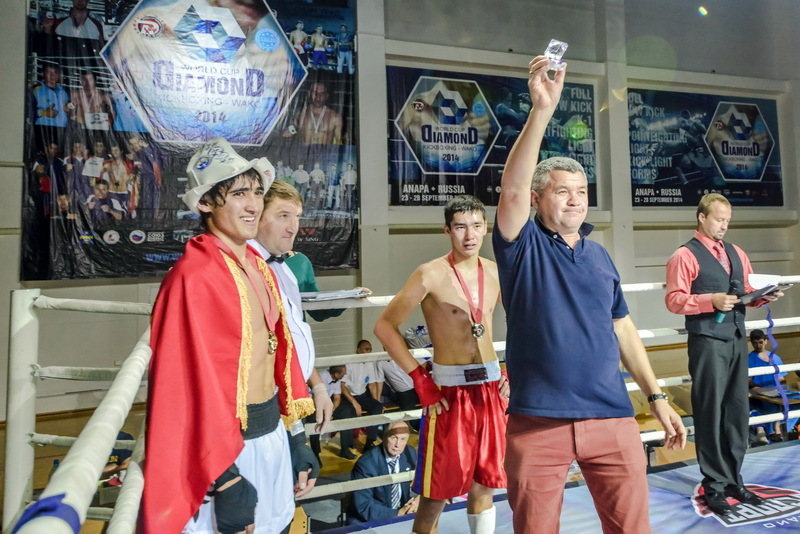 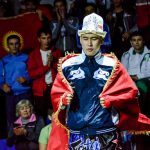 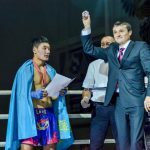 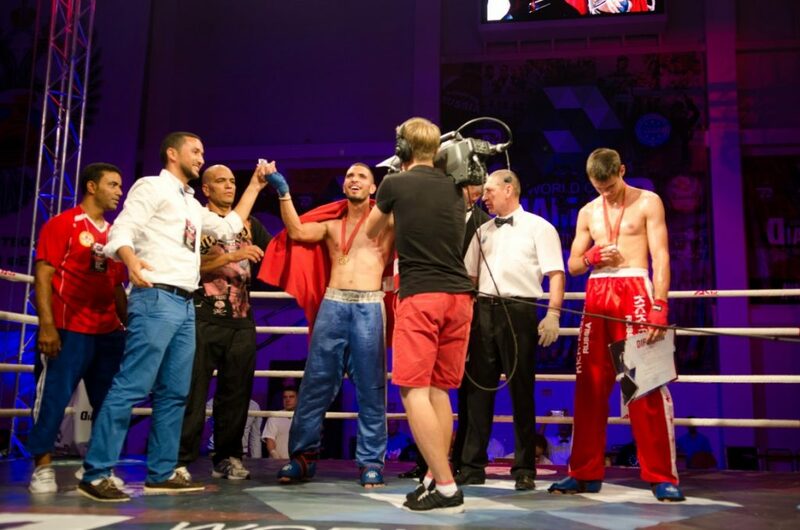 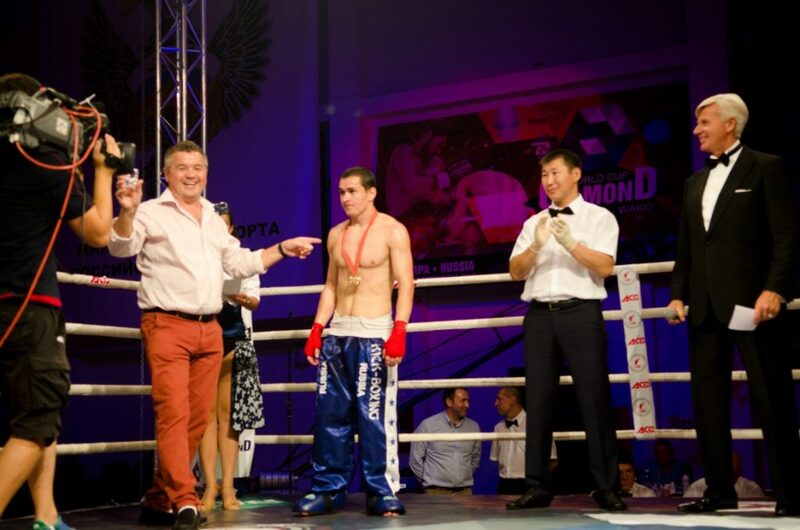 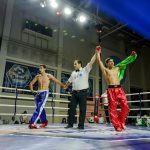 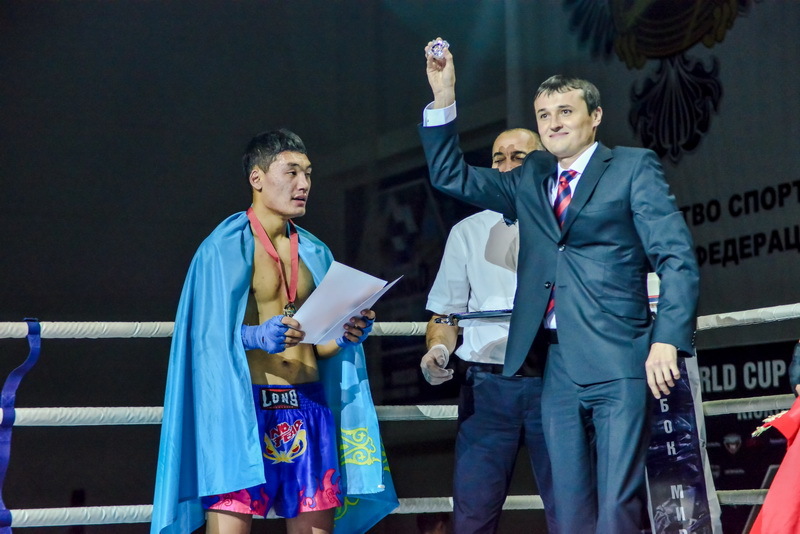 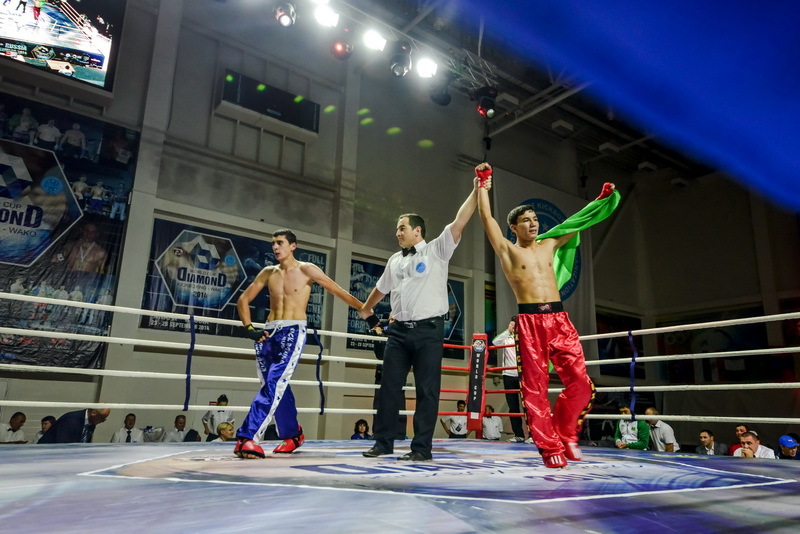 The first national teams of Kazakhstan and Kyrgyzstan, looked in the ring styles equal rivals in fights with traditionally strong kickboxers from Russia. 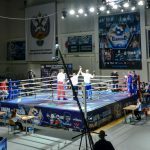 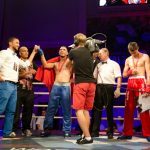 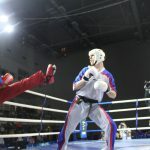 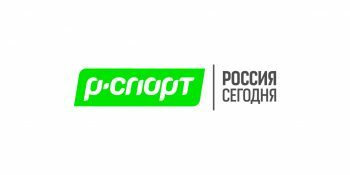 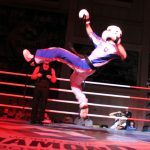 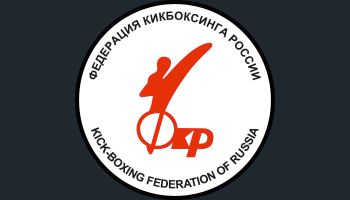 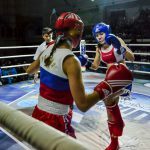 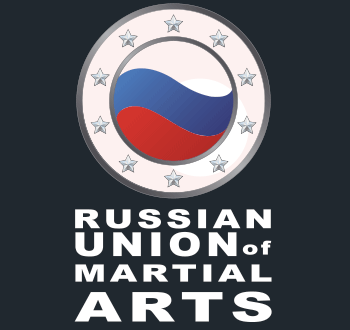 Fights of the World Cup were broadcast on the air on the sites: www.золотороссии.com. 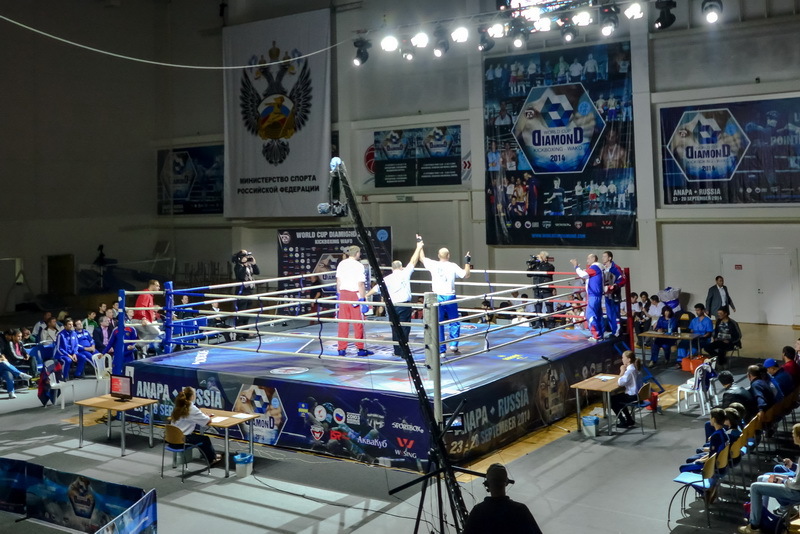 Repetitions of fights can be seen on TV russian channel «Fight club».